Aerogel materials possess a wide variety of exceptional physical properties due to their unusual morphologies. 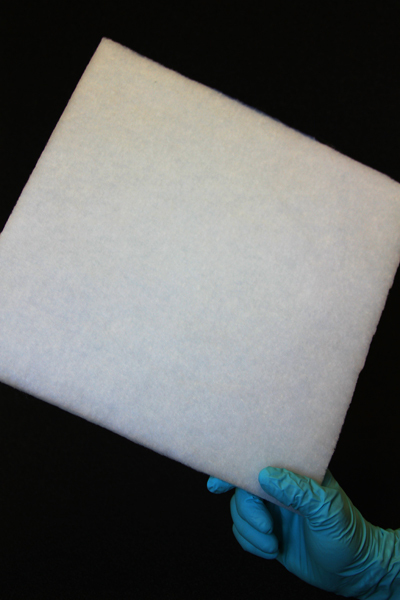 Aerogels are extremely porous, very high surface area materials obtained from the drying of organic or inorganic gels. Polymer-based (organic) aerogels are predominantly based on formaldehyde / resorcinol, formaldehyde / melamine, polyurethanes and polyisocyanurates systems. Carbon aerogels are derived from selected organic aerogels pyrolysed in an inert atmosphere. Inorganic aerogels are mainly composed of metal oxides or mixture of metal oxides and silica-based materials. The most important process in making aerogels is supercritical drying. This is where the liquid within the gel is removed, leaving only the linked aerogel network. 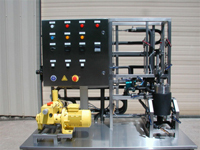 The process can be performed by venting the solvent above its critical point (generally high temperature) or by prior solvent exchange with another solvent (CO2) followed by supercritical venting (lower temperatures). The idea is to eliminate the solvent from the sol-gel without generating a two-phase system and the related capillary forces. 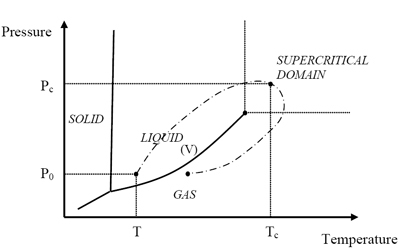 This is possible through compressing and heating the sol-gel above the critical pressure and temperature of the solvent (for CO2: Tc = 31°C, Pc = 7.4 MPa) and then by decompressing it down to atmospheric pressure and cooling it down to room temperature, maintaining the solvent in gas phase without any condensation. we are able to dry sol-gels both inorganic (silica, oxides) and polymeric (PU, etc.). In situ supercritical drying of a silica aerogel, operated by SEPAREX for oil/gas production well insulation. Copyright @ FutureChemTech. All Rights Reserved.